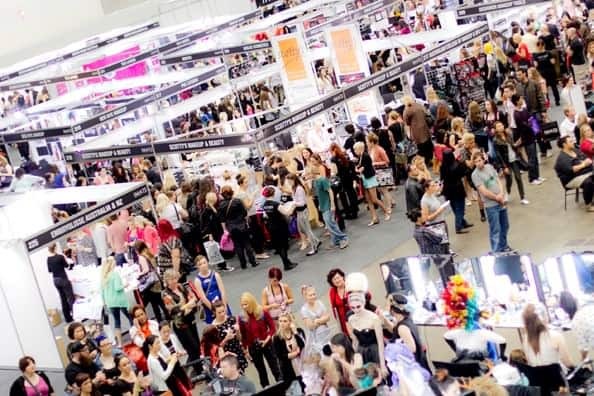 As all beauty fanatics are counting down to the BIG/HUGE/CRAZY event of IMATS coming this Saturday (aka tomorrow) have you got your shopping list ready yet? So far, Nars & Sigma are my primary goals (must-go booths!) This is my first year of IMATS, so I really don’t know what to expect. All I know is- start with a shopping list and bring cash LOL. The last thing you want happening, aside from paying heavy credit card bills, is to run out of money while drooling over the goodies. I will spare you from my endless chatter and get on with my list of things! Blush is a big hit of the brand. I believe it’s a must-have in anyone’s makeup kit, whether you are pro or an at-home hobbyist. Start with easy colours that can be worn every day. Once you are in love with it, shop for more. Nars Shadows are pricey but they are well worth the price. So if I run into a sale, I will only buy MORE lol. My main goal is to stock up earthy colours as I use them the most often. The rare ones can wait, and I will collect those one at a time lol. For lippies, I am looking at NYX. Thought you can find the brand in Shoppers and other drugstores, they never carry the complete line (sad face). So I hope to see more at IMATS because I can’t wait to try the Lip Suede and Ombre collection. Makeup products and tools go hand-in-hand. I definitely cannot miss Sigma and Bdellium. I have heard great things about them and tomorrow is the time to witness their grandeur in person!